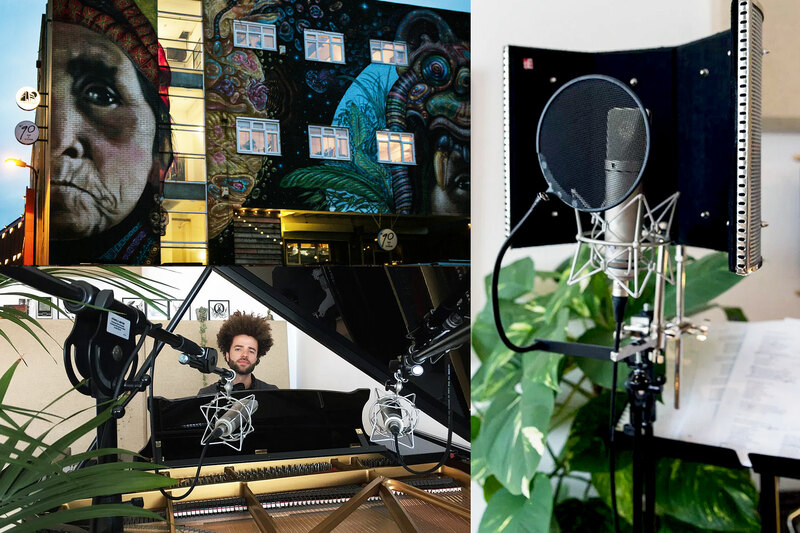 Based in Hackney Wick, East London, Last Eight recording studio specialises in acoustic grand piano recording. 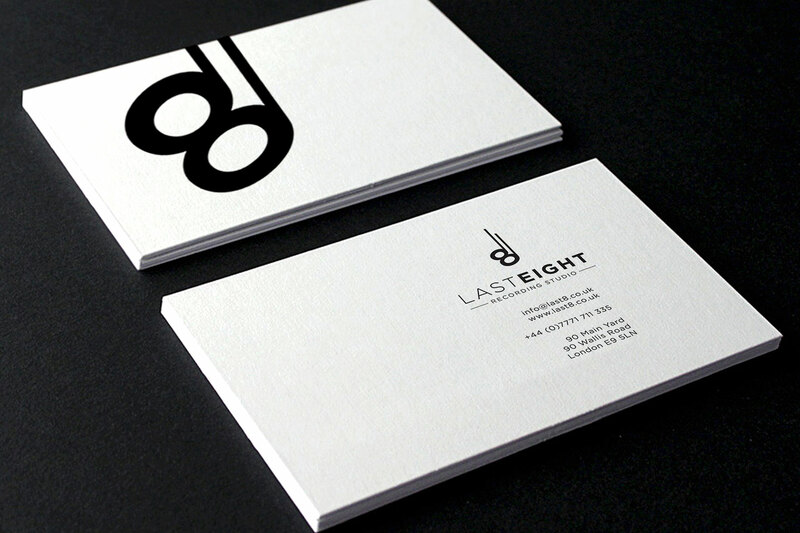 It was important when designing the logo that it tied together the name of the business with the service offered, which is done here through the number 8 becoming a musical note. 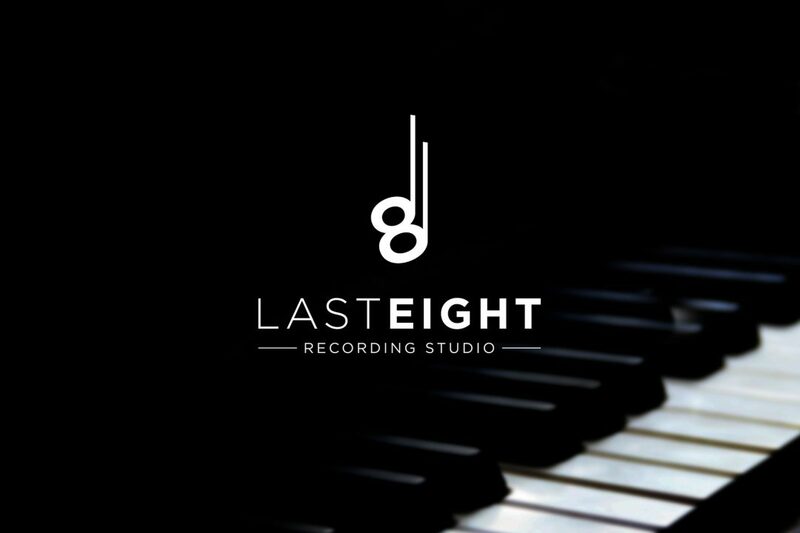 The monochrome colours of the logo and font also imitate the keys of a piano, as well as bringing to mind the black and white tones of sheet music.